If you are considering the competition, you should read our reviews first. Reviews Disclaimer – As a B Corp™-certified company focused on honesty and transparency, all of the customer reviews featured above are from verified Leesa customers, and all stated opinions are their own. Our cooling Avena foam top layer was specifically developed as a more durable, high performance alternative to latex foam. 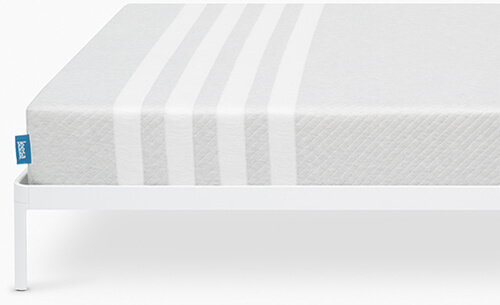 The 5cm Avena® foam top layer is perforated to allow for maximum airflow and breathability, while cradling you with the perfect combination of cushiony bounce, whether you’re a back, stomach, or side sleeper. Avena® foam is inherently hypo-allergenic. The 5cm top layer allows air-flow for a cooler night’s sleep. The Avena foam also provides enough bounce for freedom of movement. The 5cm memory foam layer provides the body contouring and pressure relief you’ve come to expect from memory foam. Our signature 4-stripe cover had the humble beginnings of a simple sketch. We understand there needs to be a connection between you and the things you use everyday. That’s why our cover has such a distinctive look and feel, it’s so great you won’t want to cover it up. It’s softer, more substantial, and made from a single length of beautifully knit fabric to avoid uncomfortable seams. In case of any spills and stains, the cover can be easily spot treated with mild detergent and cool water. Under the cover, our foams are hypo-allergenic and every Leesa is made in the UK to the same level of exacting standards. We have donated over 23,000 mattresses to those in need. 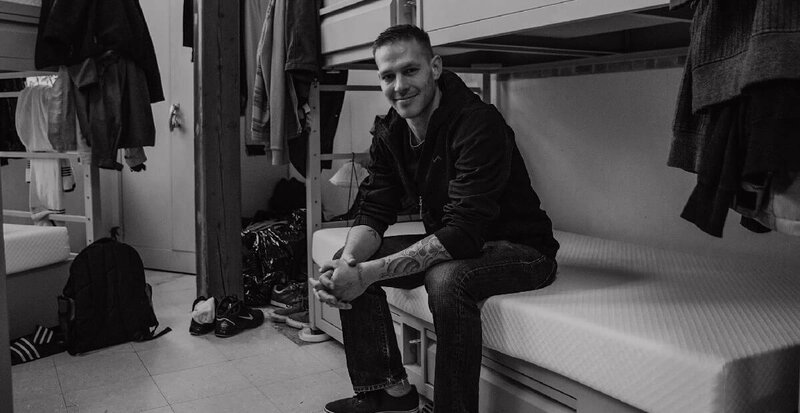 As a certified B–Corp we “meet the highest standards of overall social and environmental performance, transparency and accountabilit.” Our award-winning Leesa One-ten program provides a better place to sleep for those in need by donating one mattress for every ten we sell. We also aim to reduce our environmental impact by partnering with the Arbor Day Foundation to plant a tree for each mattress sold.